IdeaSpace Foundation, an early-stage technology incubator and accelerator in the Philippines has formally launched its National Startup Competition for 2017 and has begun accepting innovative technology ideas. IdeaSpace is a non-profit foundation backed by First Pacific, Metro Pacific Investments Corp (MPIC), Metro Pacific Tollways Corp (MPTC), MPIC hospital group, PLDT, Meralco, Smart Communications, Maynilad, Voyager Innovations, and PayMaya Philippines. On its fifth year, the 2017 IdeaSpace National Startup Competition will be increasing its finalist quota, accepting 15 startups instead of the usual 10, into the final acceleration process. The acceptance of more startups is part of IdeaSpace’s efforts to expand and accommodate the local startup ecosystem, which it noted has seen robust growth over the past four years. “We’ve seen very inspiring stories of startup founders joining IdeaSpace over the years, from husband-and-wife tandems to students looking to make their own mark in the world,” said the Executive Director of IdeaSpace, Diane Eustaquio. “This year, we’re looking to extend our support to more startup founders with burning passion for starting up their own business and helping the country progress with the help of technology and innovation,” she adds. All 15 startups that make it to the finals next year will receive an equity fee funding of PHP 500,000, which translates to an approximate amount of US$ 10,000. Besides, the teams will also receive support for housing, transportation, incorporation, office space, communication, software, classes and training, as well as mentorship from executives under First Pacific companies, the total value of which amounts to more than PHP 1 million. 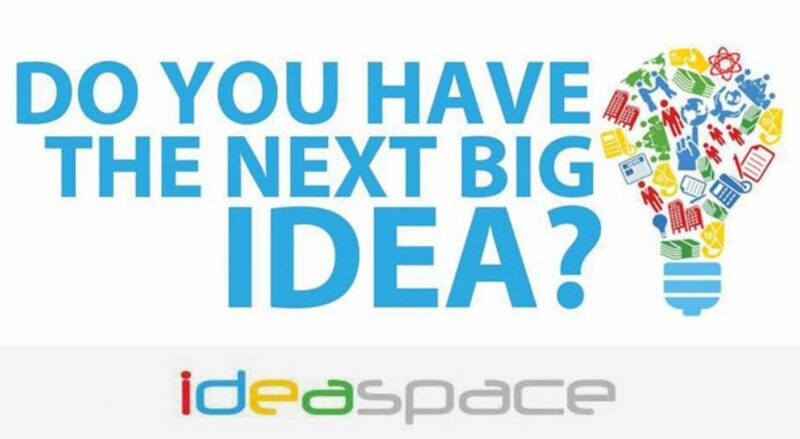 However, IdeaSpace will not have a stake in their early-stage startups. Newly appointed IdeaSpace president Butch Meily said the foundation has been extending its capacity into a – full ecosystem support. This is to ensure that most of the startups are guided every step of the way. “We’ve realized over the years that startups need as much support as they can get in every step of the process, from bringing their ideas to life to launching them into the market, and even to making their startups grow further,” Meily explains. But aside from incubation and acceleration programs, IdeaSpace has also been an avid supporter of startup community events in the country and overseas, such as the annual Geeks on a Beach conference, the Slingshot MNL programme by the Department of Trade & Industry, as well as the DLD Tel Aviv Innovation Festival. Since launching in 2012, IdeaSpace has incubated and funded a total of 52 startups, some of which have grown and evolved into large businesses and enterprises such as PinoyTravel and TimeFree Innovations. 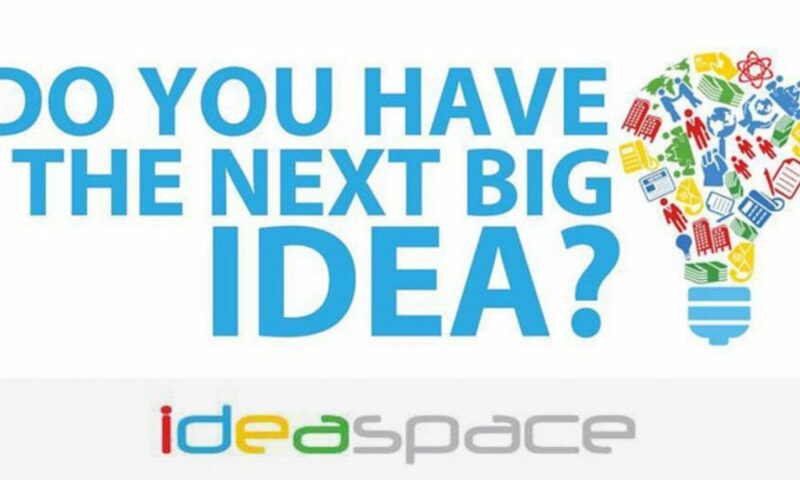 Interested individuals or groups may submit their unique startup ideas by logging on to apply.ideaspacefoundation.org. Deadline for submission of ideas is on January 12, 2017.